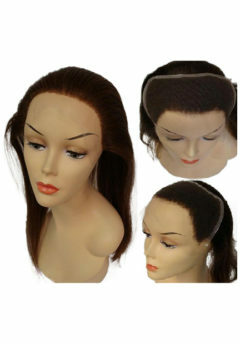 Lace Frontals - Body Wave - Super Hair Factory Inc. 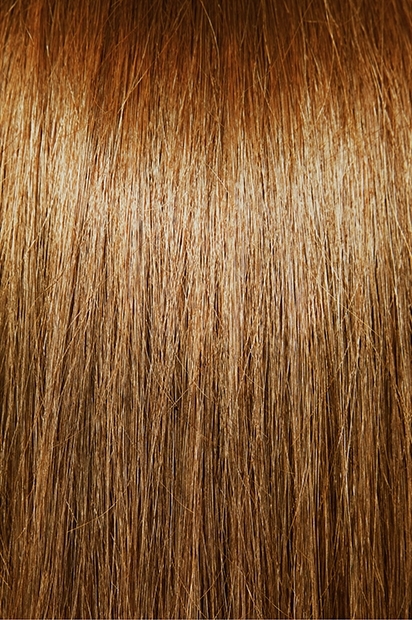 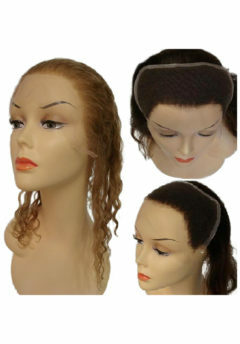 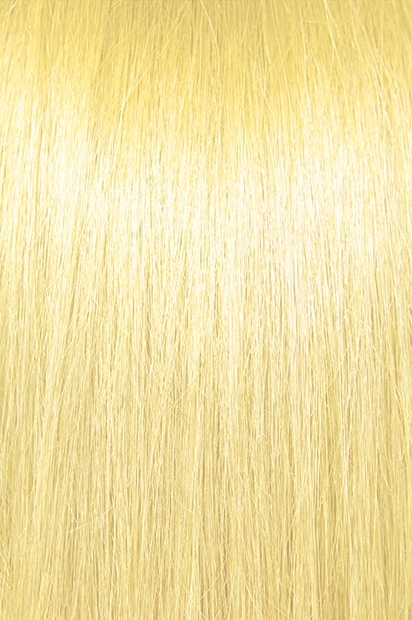 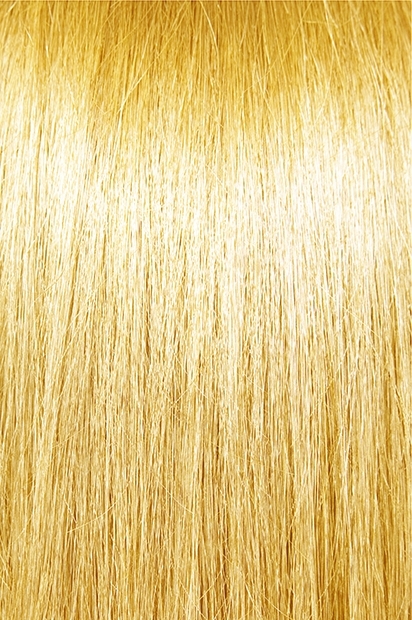 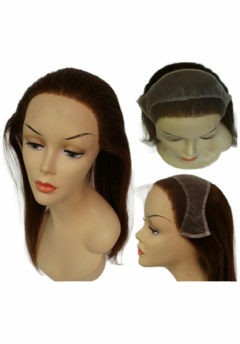 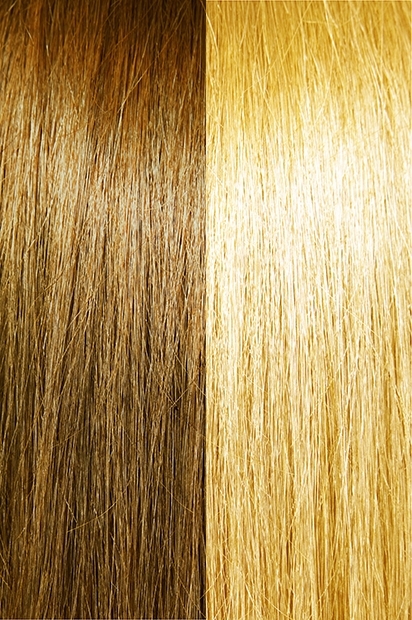 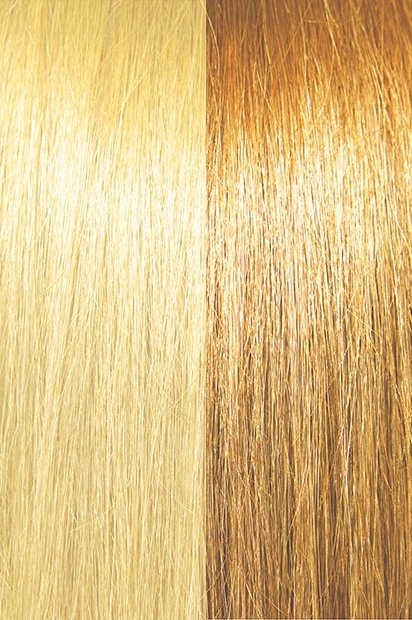 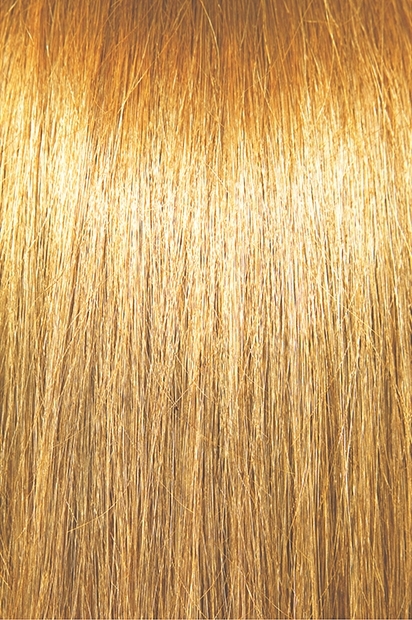 This Lace Frontal is made of 100% top quality human remi hair and is used to form a natural hair line. 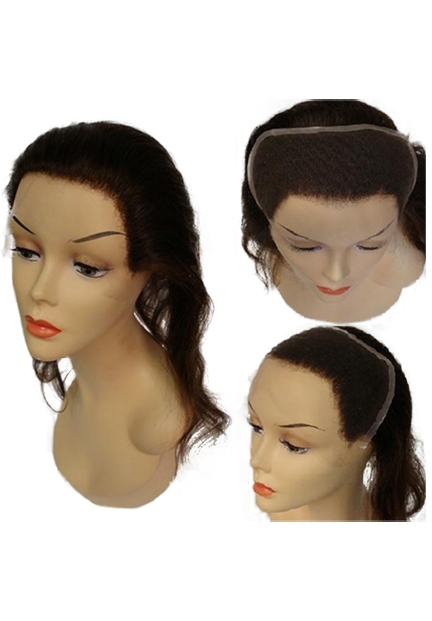 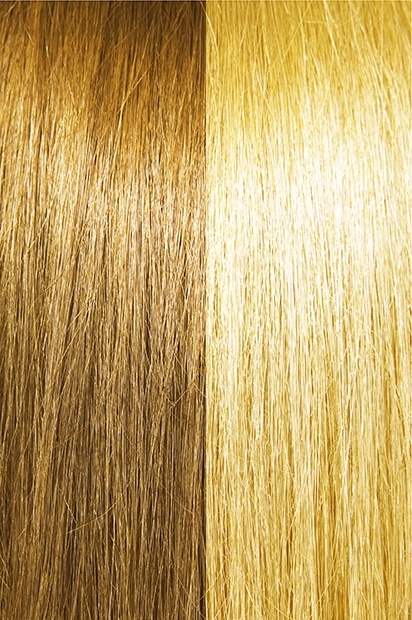 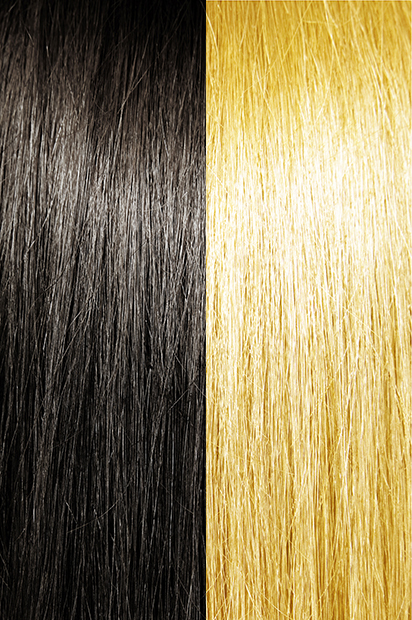 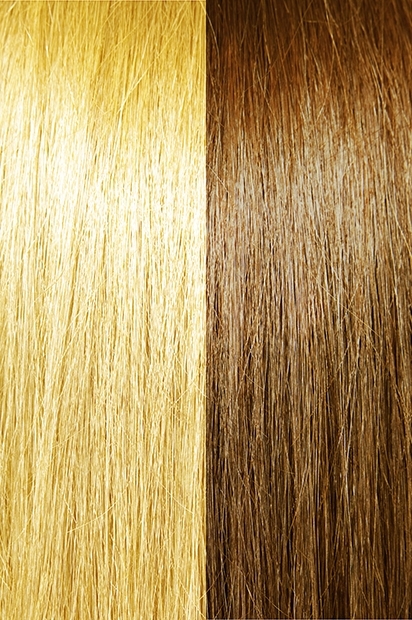 It covers from ear to ear across and it comes in a choice of 2″, 3″-4″, and 5″-6″ depths from frontal hair line to the back in the middle.